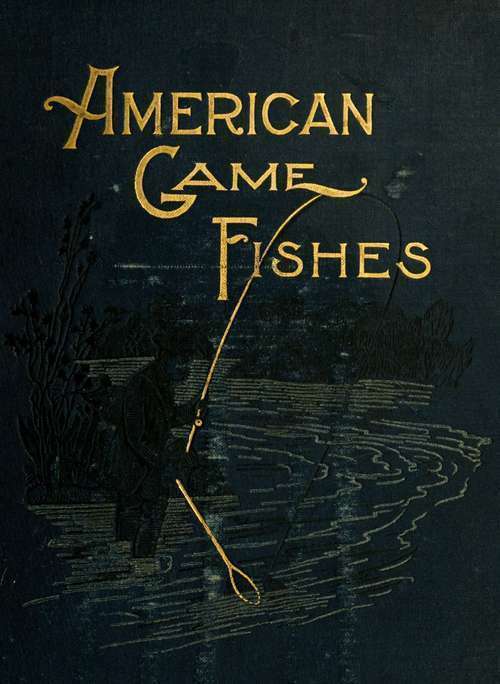 Copyright 1892, Rand, McNally & Co.
American Game Fishes: Their Habits, Habitat, And Peculiarities; How, When, And Where To Angle For Them. By W. A. Perry (" Sillalicum "), A. A. Mosher, W. H. H. Murray, W. D. Tomlin, A. N. Cheney, Prof. G. Brown Goode, W. N. Haldeman, Francis Endicott, Fred. Mather, S. C. Clarke, Rev. Luther Pardee, Charles Hallock, F. H. Thurston (" Kelpie "), J. Harrington Keene, Prof. David Starr Jordan, William C. Harris, B. C. Milam, G. O. Shields (" Coquina "), J. G. A. Creighton, Dr. J. A. Henshall. How Am I To Catch Pikes? The Yellow Bass, White Bass, Rock Bass, Calico Bass, Crappie, Yellow Perch And Other "Boys' Fishes."